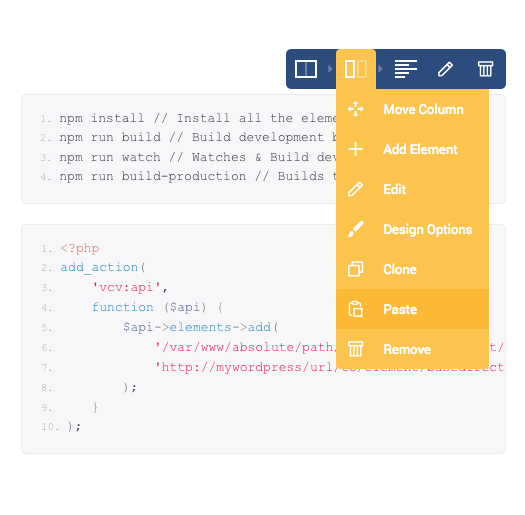 Visual Composer API gives developers like you the power to deliver more. 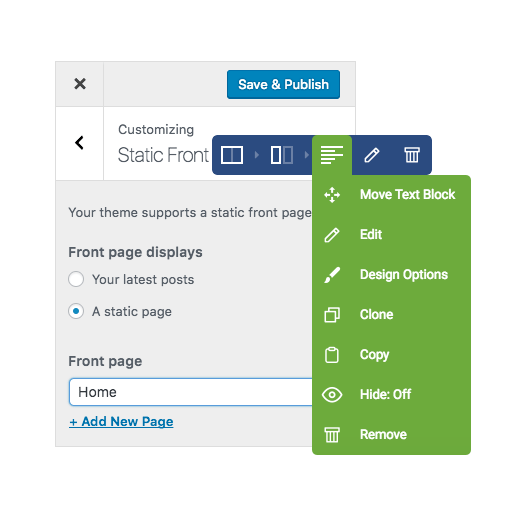 Visual Composer helps your customers manage content in your WordPress themes. Visual Composer gives you tools to create custom WordPress projects for your clients. Why develop with Visual Composer API? Visual Composer is the most modern WordPress website builder on the market. You will work with the latest technologies, like ReactJS to create robust solutions with outstanding performance. A comprehensive documentation and guides will get you started right from the beginning. Create custom elements for your themes and projects, release add-ons - deliver more than expected. How to get started with Visual Composer API? We have you covered from the very beginning. Get your hands on Visual Composer API with the help of step-by-step tutorials, examples, and demo bundles. From the setup of the environment and up to the advanced API options. You will find guides and assistance at every step of your development. Learn how to extend Visual Composer, create your custom elements and extensions. A comprehensive documentation of Visual Composer API - all in one place. Discover new business opportunities of the growing Visual Composer Add-on market. Develop new add-ons to extend the capabilities of the editor and start earning. Learn how you can complement your WordPress theme with the best WordPress editor for free. Let Visual Composer take care of the content management and lower barrier for your customers to get started with WordPress. Develop highly customized WordPress projects with custom content elements for your high-end customers. 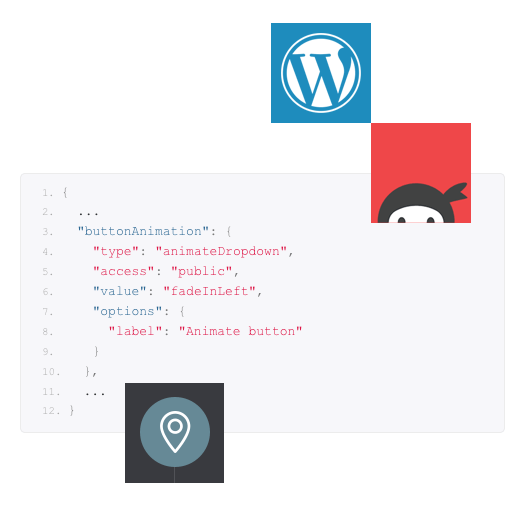 Learn how to develop custom elements with the Visual Composer API. Work with production and staging as you are used to. 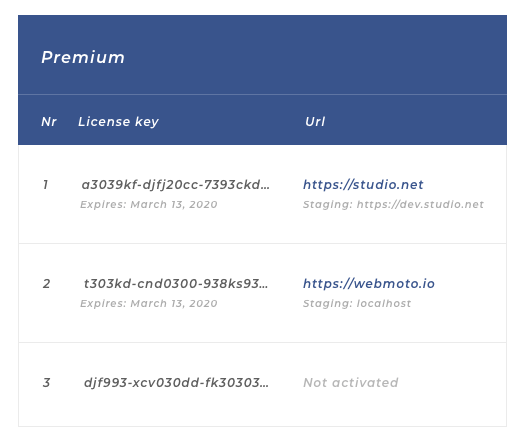 Visual Composer automatically recognizes your development environment and allows you to activate the Premium version without loosing your license. Developers, like you, love to work with Visual Composer API. "I’ve developed add-ons for almost all page builders in the market. I found that building add-ons for Visual Composer Website Builder are really an enjoying task. The documentation and examples are really helpful and allow you to build anything you had in mind." "Visual Composer Website Builder introduces more instinctive editing style for the user. 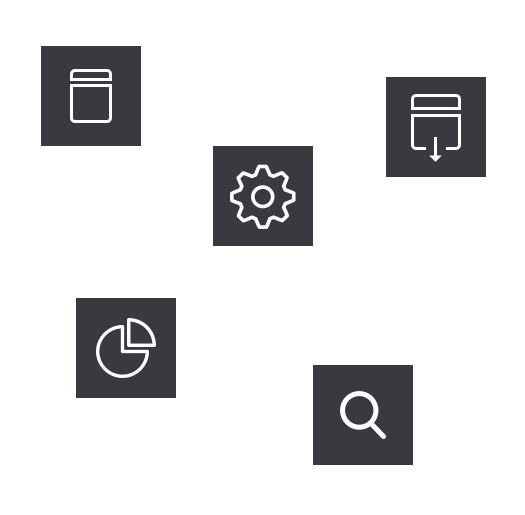 The API is more flexible and helps developer focus on the frontend of the plugin development. The documentation is sufficient and it keeps updated." Want to join the Visual Composer team? Visual Composer is always looking for talented software engineers to join our team. Build your career by working for a leading WordPress product - join today. Start earning now by becoming a Visual Composer affiliate. Earn 40% commission with recurring payments from your customers, readers, or theme users who decide to go Premium. Want to be a part of an active developers' community? Join Visual Composer Public Slack channel and meet developers like you to share new ideas and receive valuable tips. Do you have a theme or an add-on that uses Visual Composer API? Do you have a case study you would like to share? Please contact us so we can help the world know about your success.